NEW! TEC® 752 Premium Transitional Vinyl Adhesive is a solvent free, acrylic latex adhesive, with an aggressive initial tack, formulated for the installation of LVT, plank and fiberglass back sheetgoods. This high strength adhesive is made for installations over porous and non-porous substrates. 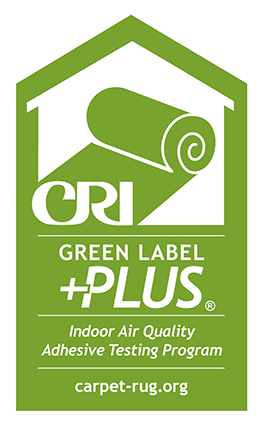 TEC® 752 adhesive is CRI Green Label Plus certified, is SCAQMD 1168 compliant and contributes to LEED®.